Please filter setups using the buttons below. Use your installation as 30-days trial version or activate by entering a license purchased. The Pre-release version is not intended for commercial use but aiming at trying some of the upcoming features. Despite the continuous care and attention we give to our products we cannot guarantee that this Pre-release is suitable for work. It can be run in parallel with ARES Commander 2018 that remains our recommended version until the final release of ARES Commander 2019 in the second half of January 2019. Pre-release versions of ARES Commander are available for Windows only. Both macOS and Linux will be supported with the final release. ARES® Touch is the most complete CAD solution ever seen for your mobile devices. 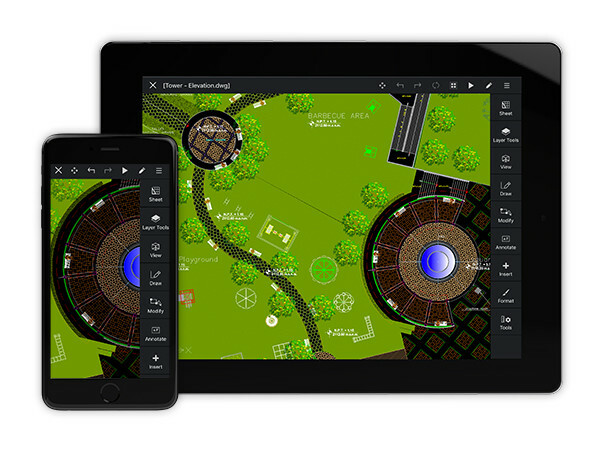 Create and modify your DWG drawings on tablets and smartphones with more than 150 features and commands. 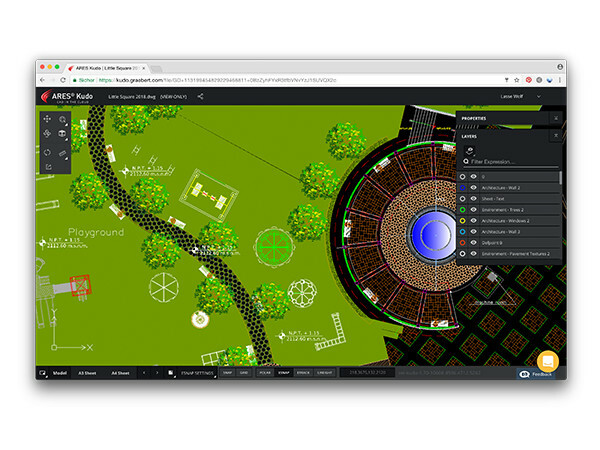 ARES® Kudo is the cloud’s most agile CAD solution for DWG drawings. With ARES Kudo your DWG drawings follow you on any device. Nothing to install, you just need an Internet browser to access your CAD files online, anywhere, anytime.